For parents their child is the most wonderful, intelligent and beautiful, but only a few get fame. And even less can boast of hundreds of thousands of subscribers in Instagram, contracts with leading fashion houses and filming in the movies. 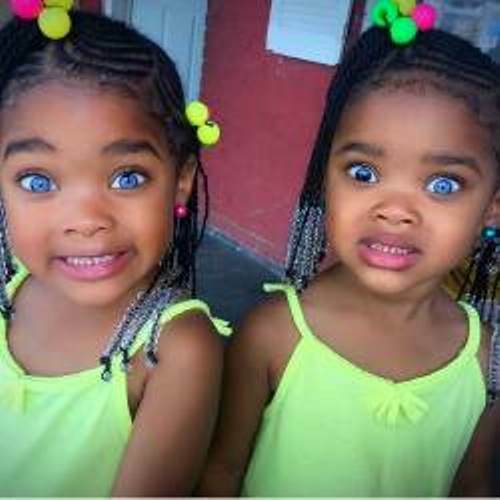 I’d like to show you the most beautiful little girls in the world. An Israeli girl with a luxurious golden hair and huge eyes is one of the young beauties. Her father Alexander Averbukh is a famous athlete, a two-time European champion. The eight-year-old beauty, like everyone else, goes to school and loves ballroom dancing. However, when her classmates are resting on vacation, the young model poses for a collection of swimsuits. To tell the truth, she began her modeling career at the age of three. Maybe, the girl will have the future of Bar Rafaeli – the Israeli top model, who was named the sexiest woman by the magazine Maxim in 2012 and 2013. Five-year-old twins from the US are charming. The dark skin and sparkling blue eyes, which look very bright and unusual, make them so special. And one of the girls, Morgan, even has a rare feature – heterochromia. One eye is blue and the other is brown. The eyes of Megan and Morgan are not a whim of nature, but a heredity. 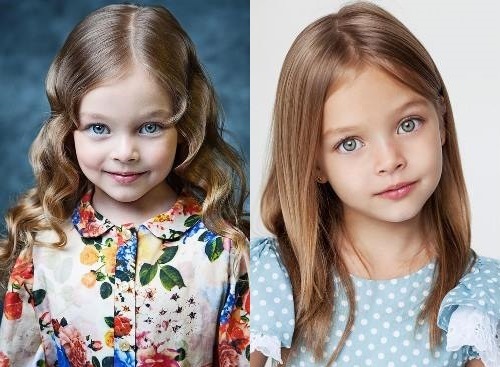 Their mother Stephanie is blue-eyed, like their grandfather. And the twins have an uncle and a cousin with heterochromia. Stephanie regularly uploads photos and funny videos with the participation of her daughters in Instagram. A young girl from St. Petersburg has been working as a model for a long time. When she was three years old her photo appeared on the cover of the children’s magazine for the first time. Since then, Anna’s face has appeared on the covers of different magazines, on TV screens in commercials, as well as in children’s clothing catalogs. The girl has blond hair and huge green eyes. Her photos in Instagram are lively and interesting. 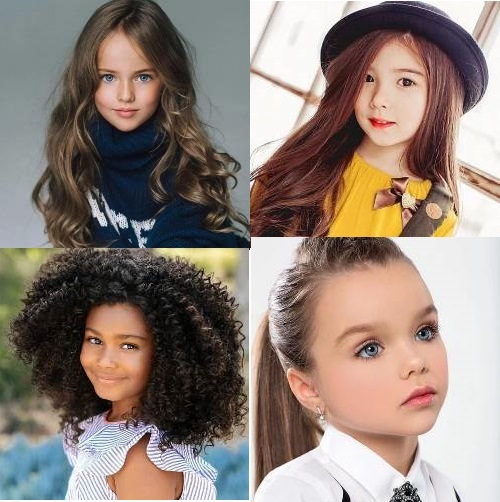 It is said that the most beautiful children are born from the union of people of different races. 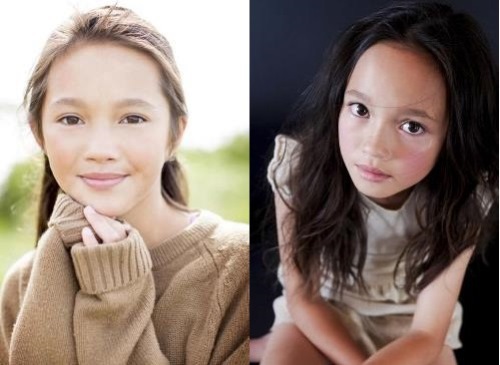 Amazing Lily confirms this: European and Malaysian blood flows in the veins of the girl. Her modeling career began suddenly when the girl was noticed by the agent in the store. Since then, she has had numerous model contracts, as well as the role of young Elektra in Daredevil, one of the most popular Marvel TV series. Parents posted the first photo of their daughter in Instagram when she was three years old. Since then, the number of subscribers to her page has grown to 134 thousand people. Thanks to her fame, she got the opportunity to participate in the Fashion Week in New York. The young girl is fond of the world of fashion and dreams of becoming a designer. Like America itself, Laneya was born from the mixing of blood; among her ancestors there are Englishmen, Spaniards and Filipinos. The result is stunning – a green-eyed beauty with a gentle golden skin and light-brown hair. 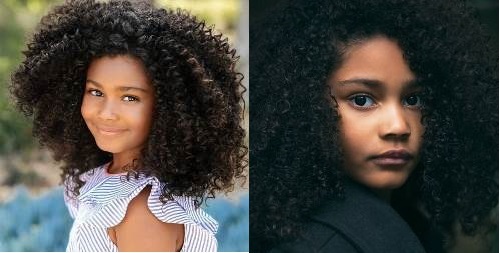 She began her career as a model, like many of the most beautiful children in the world, when she was only three years old. Her ability to play different roles is amazing, and fans say that the girl is just born to be a model. Since the birth of Lauren, her father, Canadian, and mother, Korean, have heard a lot about the beauty of their daughter, not only from relatives, but from strangers. The parents brought the girl to agencies. There a young exotic beauty with dark almond-shaped eyes, fair skin and dark chestnut-colored hair was immediately noticed. 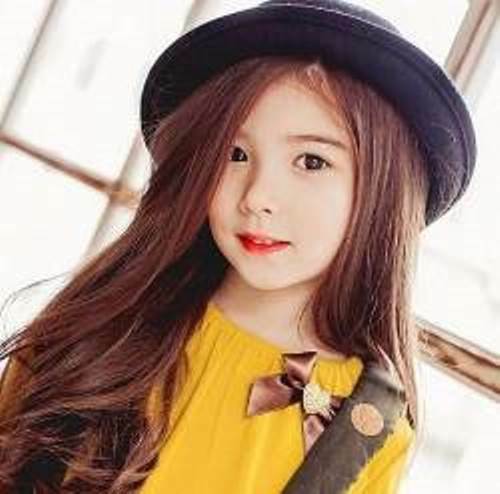 At the age of five the girl first appeared in the popular South Korean reality show Hello Baby. 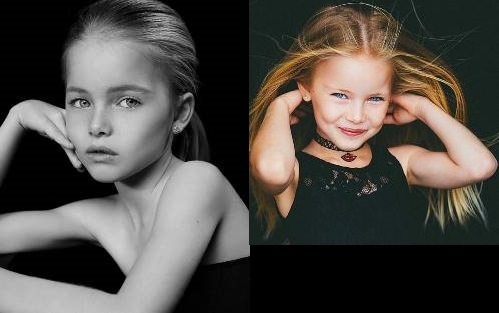 She started her modeling career at the age of eight. Since then the girl has collaborated with many fashion houses, including Armani and Moschino. Also Anastasia became a cover girl of a number of fashion magazines. 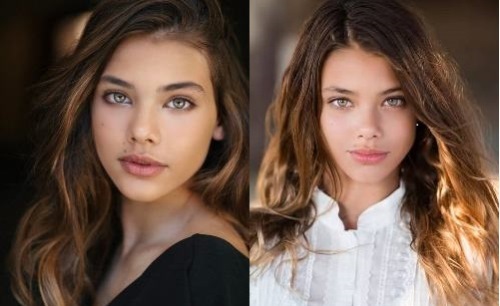 To tell the truth, the mother doesn’t want her daughter to become a model. She believes that modeling is just a hobby for Anastasia. 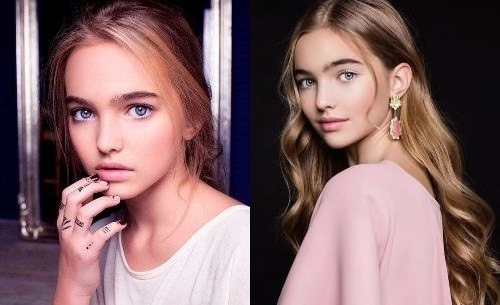 Both Anastasia and Kristina embody one type of beauty: blond hair, an oval face with a pointed chin, an elegant straight nose, a small mouth and huge shining eyes. Besides, the girls had a joint photo session and they looked like sisters. In 2014, Kristina became the most beautiful girl in the world. And her Instagram has more than one million subscribers. Her modeling career began when her mother sent photos to the President Kids agency. Since then, Kristina managed to sign contracts with many fashion houses, became the face of Ferrero, and also signed a contract with LA Models. 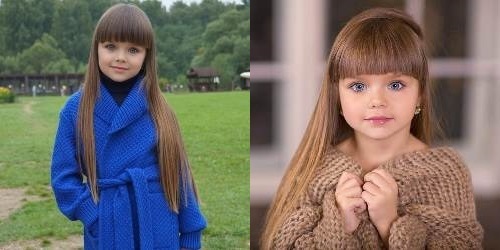 In late December 2017 the British Daily Mail named the six-year-old Russian girl the most beautiful girl in Russia and all over the world. Anastasia has many fans around the world. Actually, she won their hearts with her tender face and huge, shining blue eyes. Like many other young models, Anastasia started her career at the tender age of 2.5 years. You know, she became really famous after a number of advertising companies with her participation. The girl attends acting courses. Her mother, who was once a model, wants her daughter to follow in her footsteps.